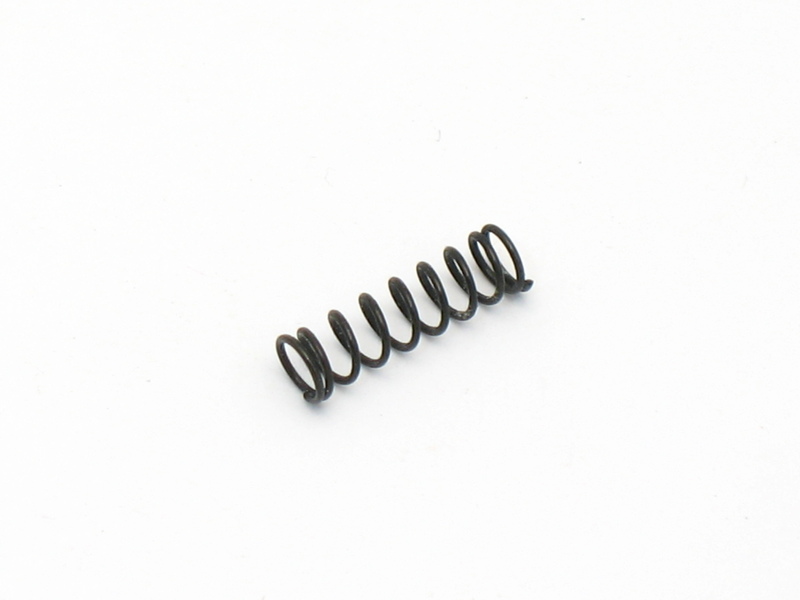 This is an Accutune saddle spring for a type 2 tremolo. Buy one today before they run out! Fits the Accutune type II tremolo from Korea.